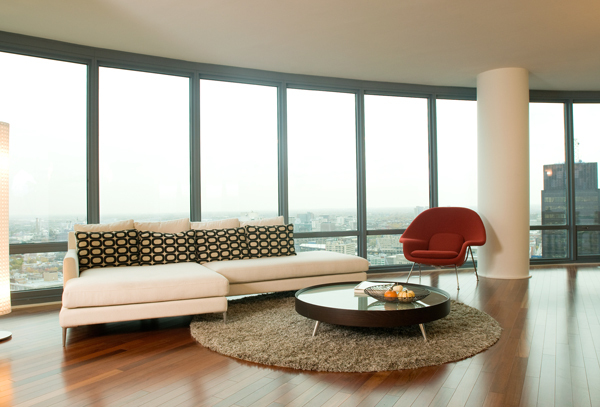 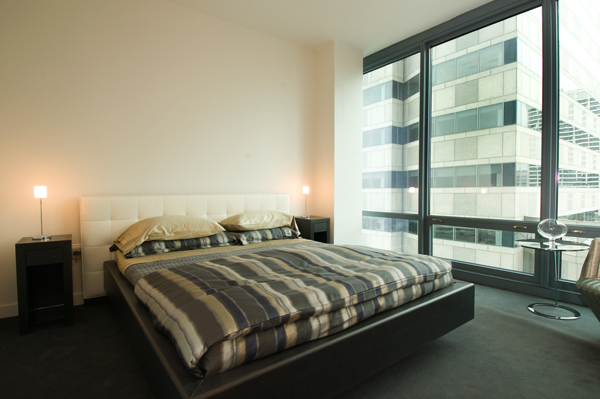 Founder of Sven Interiors Rosemary Broad has over 25 years of curtains and blind manufacture. 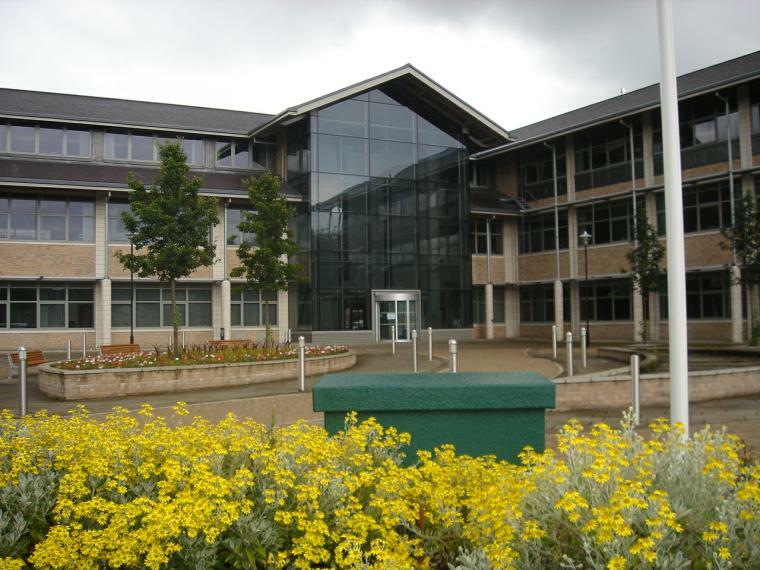 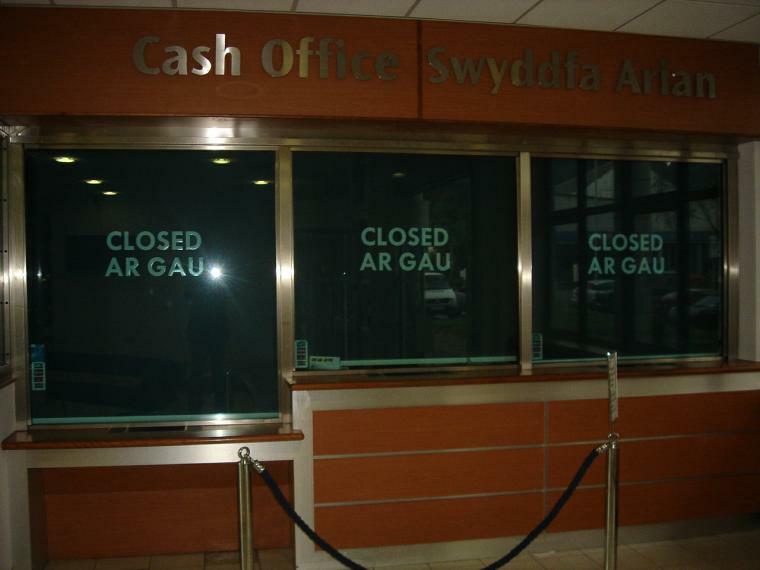 Sven has worked alongside Interserve Project Services Limited on a contract refurbishing branches of Barclays Bank throughout Wales, Hereford, Cheltenham and Gloucester to name but a few. 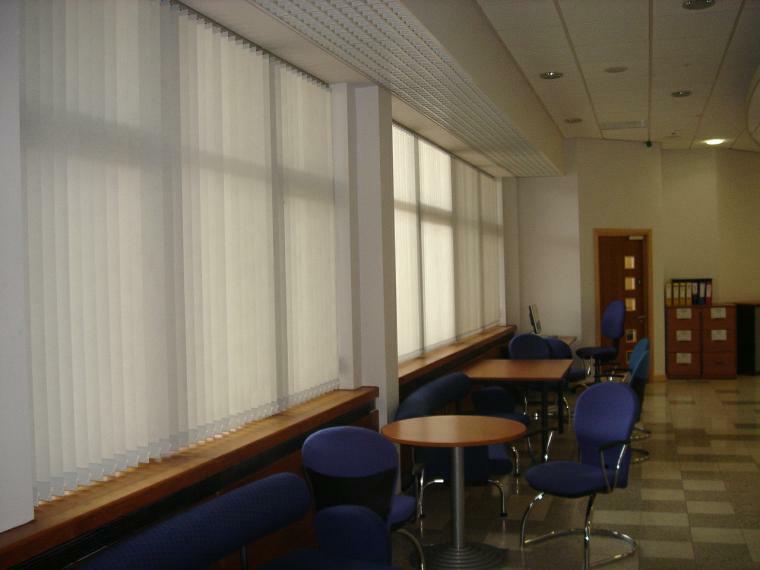 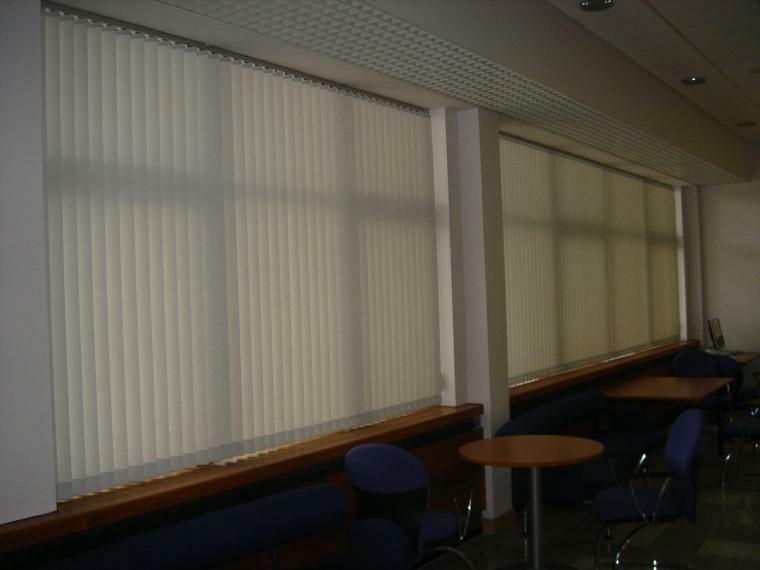 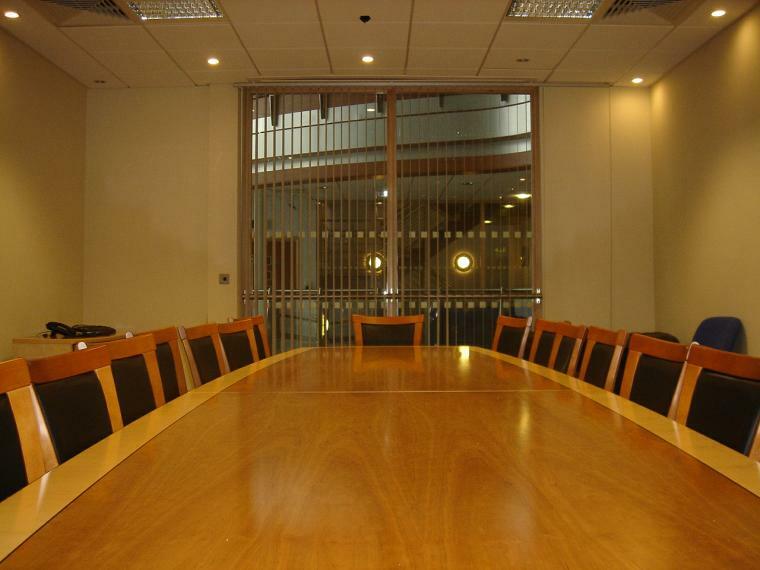 We also have experience in supplying blinds at Hospitals, Nursing Homes and Civic Centres. 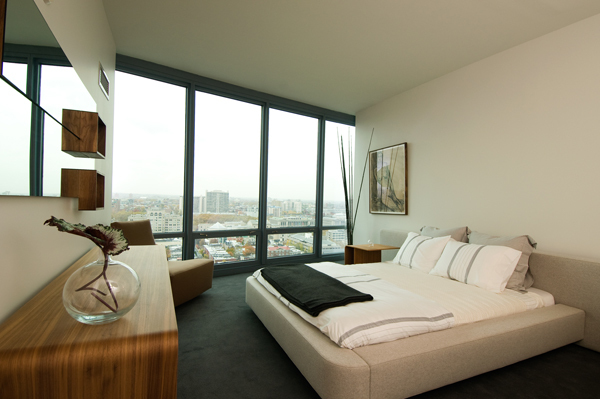 Sven also has an extensive customer base in the domestic market providing 'At Home' service for all their customers, whether it is a single room or an entire home. 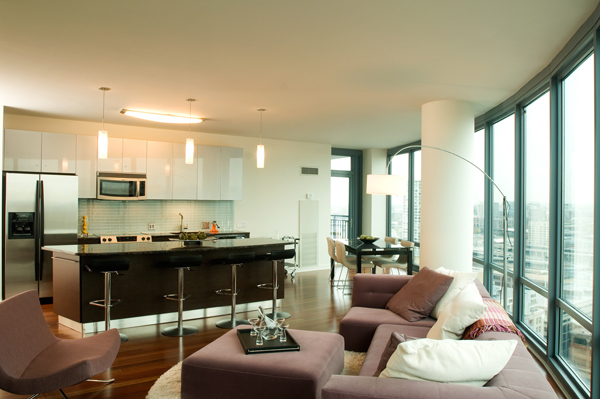 Sven Interiors goal is to work closely with our clients to determine and create an environment that is a reflection of their lifestyle and personality - whether it is a single room or an entire home. 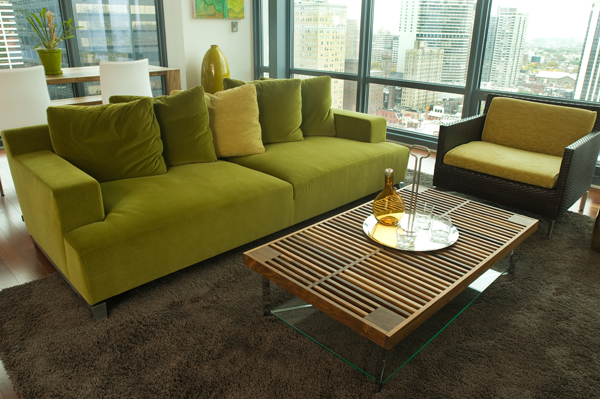 We pride ourselves on providing quality work at an affordable price.